Here are just a few of the comments and success stories from the work Matt has done in the marine industry. Hear from dealership owners, General Managers, VP's, Editors of Magazines in their own words. "If you are in need of improving your online presence and overall marketing success, I'd certainly give Matt a call. 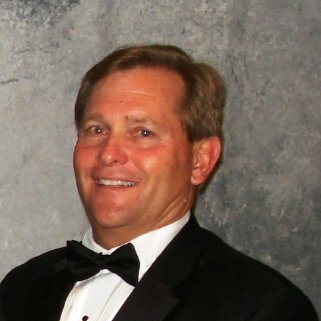 Not only does he understand sales and marketing, he has demonstrated tremendous success in the industry." 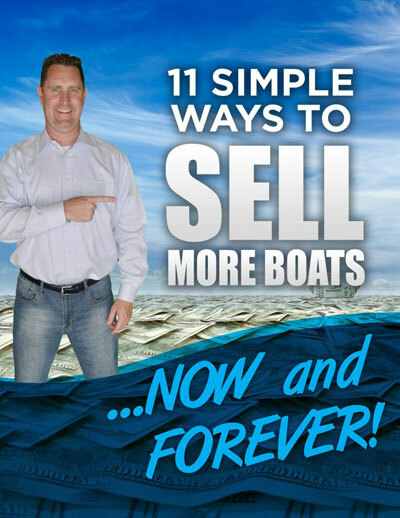 "If you'd like to sell more boats, sell those boats at higher prices, get more brokerage listings and haven't been able to do it in this new economy, you may want to talk with Matt. He's a sharp guy. He has integrity. And, he just may be the right guy to to help you. 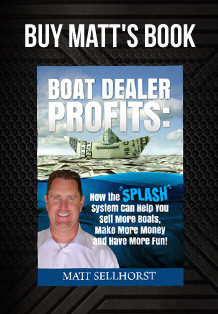 Give him a call and find out for yourself if his strategies and systems are right for you and your boat business." 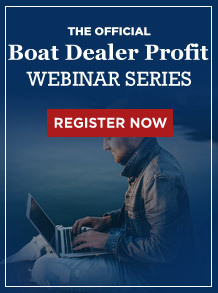 "If your dealership or boat business is not doing as well as you think it should be and you'd like to have prospect pre-positioned ready to work with you and be less price sensitive, you may want to try his methods. The relationships he was able to build with clients via his videos, newsletters, unique selling points, follow-up systems and relationship building tools were amazing." 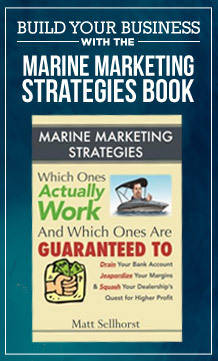 "At MRAA, we work hard to find experts with insight, tools and strategies that can really make a difference for marine businesses. 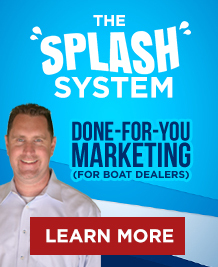 The appeal of working with Matt Sellhorst is that his advice is based on what was successful for him as a salesperson for a leading marine dealership. It’s practical. It’s proven. 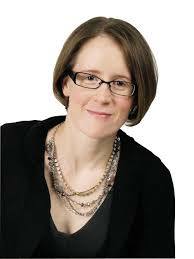 And it’s designed to be effective in any size business." 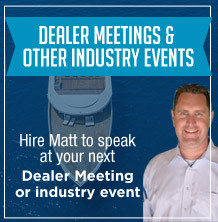 " Matt has spoken for us at our annual Marine Dealer Conference & Expo and written multiple articles for the website. 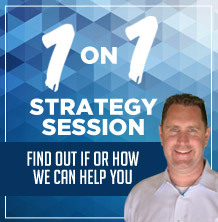 He always provides great information to help dealers improve their marketing"
"I can highly recommend Matt and his abilities - I have seen Matt's presentations a number of times, and have verified his results with a number of clients. 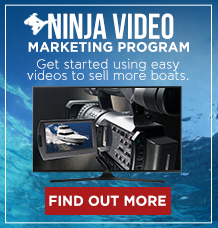 His experience, techniques and philosophies have valuable applications to the marine dealers he is working with.. He is a valuable asset to anyone who engages his services." 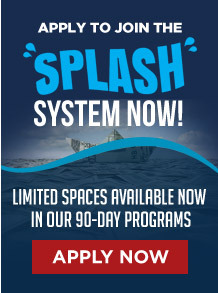 Reserve your spot to join an upcoming SPLASH System Boot Camp Event. Limited space remains in our upcoming dates. 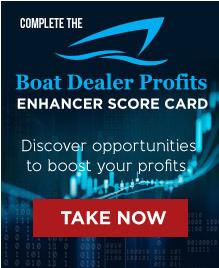 Complete the “Boat Dealer Profit Enhancer Score Card” to discover opportunities to boost your sales and profit in your boat business. 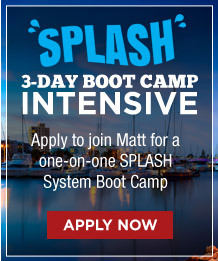 Apply to join Matt for a 3 day One-on-One SPLASH System Boot Camp... (Or 90-day program) to transform your dealership into a more profitable and predictable SPLASH Dealership! Tired of wasting time and money on marketing & advertising that flat out doesn't delivery? 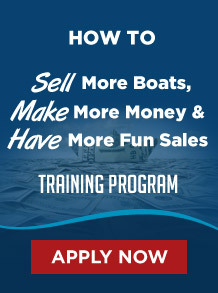 Is so, discover how your family owned boat dealership with $3 to $25 million of revenue can run our 'Proven Digital Marketing Campaigns' like FaceBook Ads, Google Ads, Lead Generation, 24/7 Boat Selling Machine, Email Marketing & Boat Previews and much more without increasing your current advertising budget AND with little time commitment on your side. Click here to discover if we are currently accepting new clients.